Here we are on the other side of another holiday season. Typically, the holiday season is filled with joy, excitement, the happy anticipation of spending time with friends, family and loved ones. However, for some people, the holidays are filled with dread. It is well known that excessive stress, especially during the holidays, can trigger negative behavior including the use of drugs and overdose. This is one reason that the use of drugs is exacerbated during the holidays and why so many people in recovery programs relapse during this time. 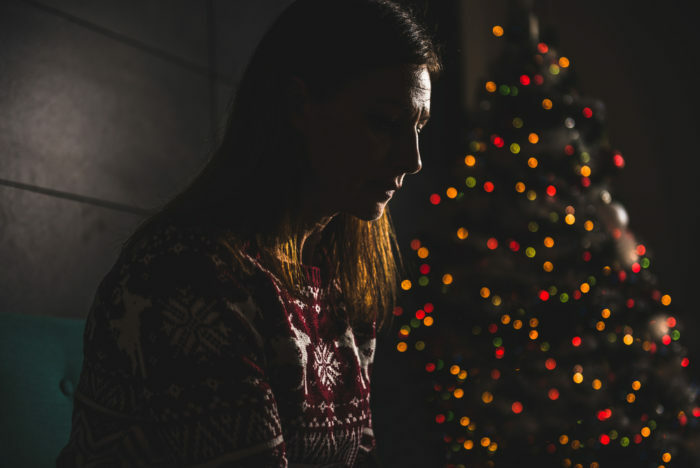 Families with loved ones who are addicted to opioids are also filled with dread going into the holiday season. All it takes is a quick look at overdose deaths reported during the holiday season on the Internet to see why. At this early stage in the New Year, it has been reported that between Thanksgiving and New Year’s Eve thirteen people in Shelby County Tennessee died due to opioid overdoses. In Plymouth, Massachusetts, two young men in their 30’s died of opioid overdose right before Christmas. According to the article I read, the town’s police chief stated, “Unfortunately, we have found over the years that December seems to be a critical month for overdose deaths.” That’s just two areas of the country I found within seconds. As I predicted in my December blog, the holidays proved to be heartbreaking for too many people due to opioid overdose deaths. Due to the opioid epidemic, these deaths are too easy to predict. The pain of losing a loved one to opioid addiction is horrendous and cannot be healed. If you, or someone you love is dependent on or addicted to opioid drugs, please seek help before it’s too late. If you would like to learn more about the Opioid Crisis as it relates to awareness, prevention and treatment or schedule a corporate or organization seminar contact us at DrJohnRosa.com. Here you will learn how to connect you, your company or organization with the leading experts on the crisis and how to help your community stay safe.